Ian Lumsden is a highly experienced director of photography, videographer and filmmaker who has specialised for over 15 years in film and video production. He is a member of the Australian Cinematographers Society and the Screen Producers Association of Australia. 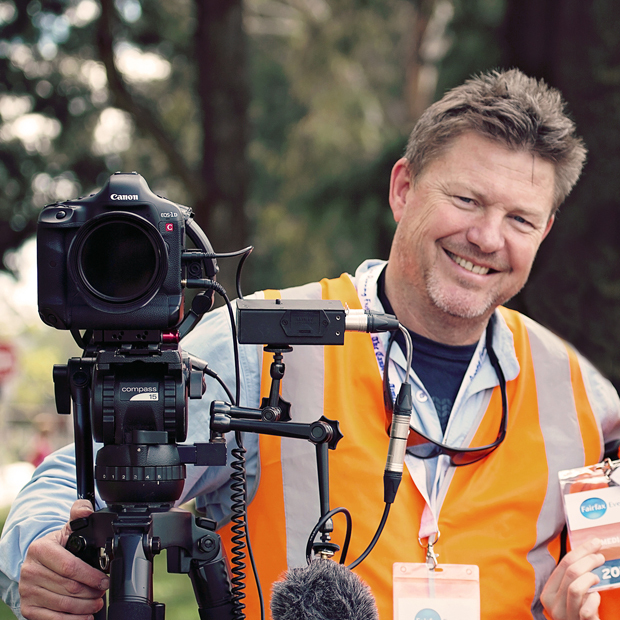 Ian has produced and directed high end video productions and documentaries for some of Australia's leading businesses, Government Departments and an IMAX film.